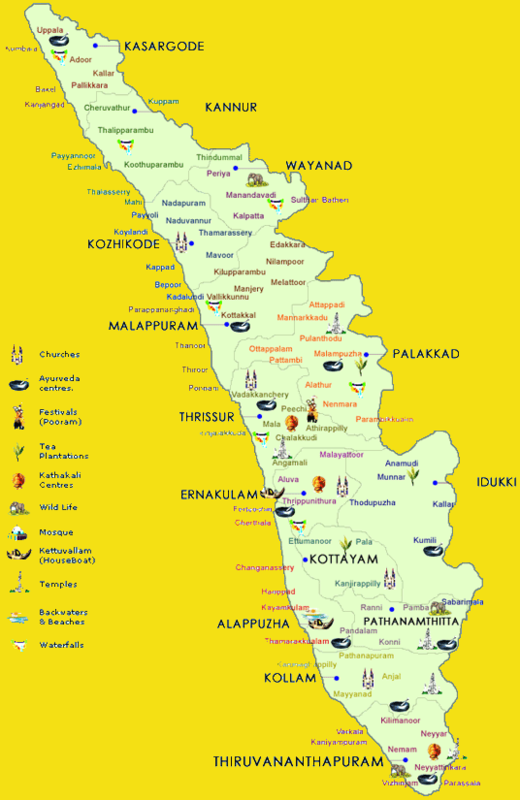 Visiting Cochin, Munnar, Thekkady, backwater explorations on your Kerala Houseboat in Kumarakom and relaxing at the end of your Kerala Tour on the beautiful Marari Beach. 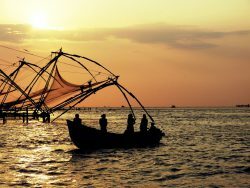 Your Kerala Trip will start with you being met at the airport by your personal driver and transported to your Cochin hotel for one night, from there you will start your tour that includes the hills and low lands of the Western Ghats, visiting a tea plantation, a wildlife sanctuary and a traditional fishing village on the famous Kerala backwaters, followed by your houseboat cruise and beach stay. 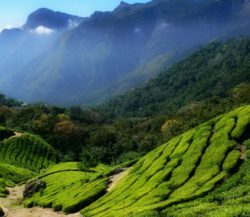 Day 2-3: Your driver will collect you for the drive up into the Western Ghats Hills to Munnar, you will enjoy the far reaching views and a visit to one of the many tea plantations in the area. During your two night stay in the area you could choose to go walking, take a jeep safari or just relax in the clean fresh hill air. Day 4 -5: In the morning you will be picked up for the descent to Thekkady in the foothills of the Western Ghats, you can visit the Periyar wildlife sanctuary and take the boat trip on the large inland lake where you may be lucky enough to see Elephants and other wildlife drinking at the waters edge or take a gentle trek through the stunning local scenery. 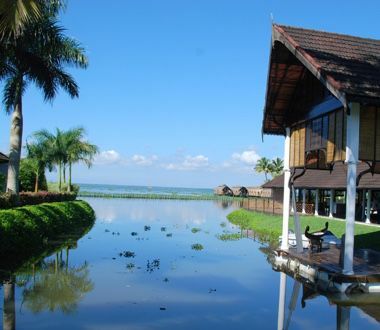 Day 6-7: Today you drive to Kumarakon a cultural working village on the Kerala backwaters. Here you will have the opportunity to relax and enjoy local Ayurveda treatments, soothing body massages and getting your body balanced and refreshed whilst taking in the natural beauty of this unique area. Day 8: You will join your luxury houseboat today and embark on your cruise of the waterways, taking in the passing scenery as you glide along, enjoy the inclusive meals and refreshments followed by a peaceful night on the water, a great way to finish your tour. 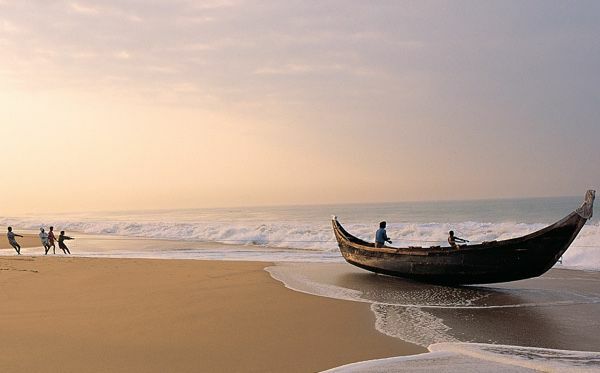 Day 9-14: After breakfast you will be driven to Marari Beach for the remainder of your stay, a time to relax and reflect on your Kerala experience. Day 15: You will be collected from your hotel and driven back to the airport in time for your return flight.